In stock -This product will ship today if ordered within the next 9 hours and 1 minutes. A gentle gradual tanning lotion with organic shea butter and papaya for smooth, nourished, golden legs. 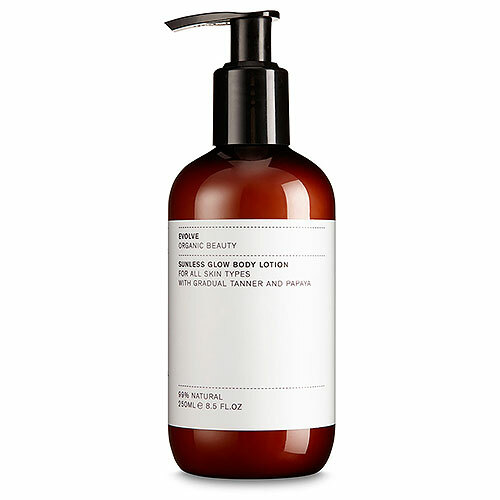 This rich body lotion is designed to give the body a gradual tan over a number of applications. It contains organic papaya to smooth the skin and prepare it for summer, organic aloe vera to soothe any signs of redness or irritation and shea to nourish and replenish dry skin. Gently massage over the body. A very subtle tan will appear after one application, repeat to darken the tone. Pay particular attention to knees, feet and elbows to avoid irregular shades. 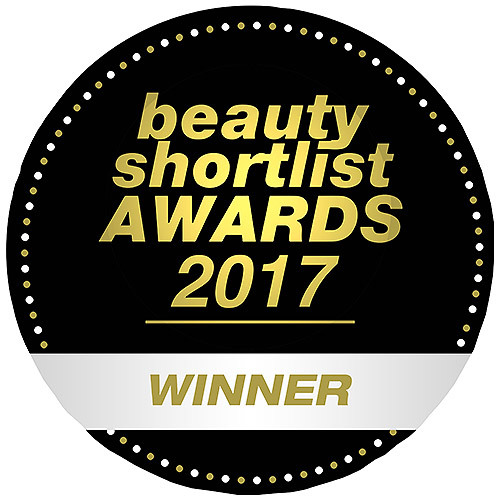 Below are reviews of Evolve Sunless Glow Body Lotion - 250ml by bodykind customers. If you have tried this product we'd love to hear what you think so please leave a review. Gives a nice tan easy to use pleasant smell. Gives a healthy natural looking tan with very little effort! Unfortunately the pump dispenser broke shortly after I received it! Which is why I have only given it 4 stars. Hi Sarah. Thanks for the feedback. Apologies you have received a faulty pump. We have dispatched a replacement product out to you.